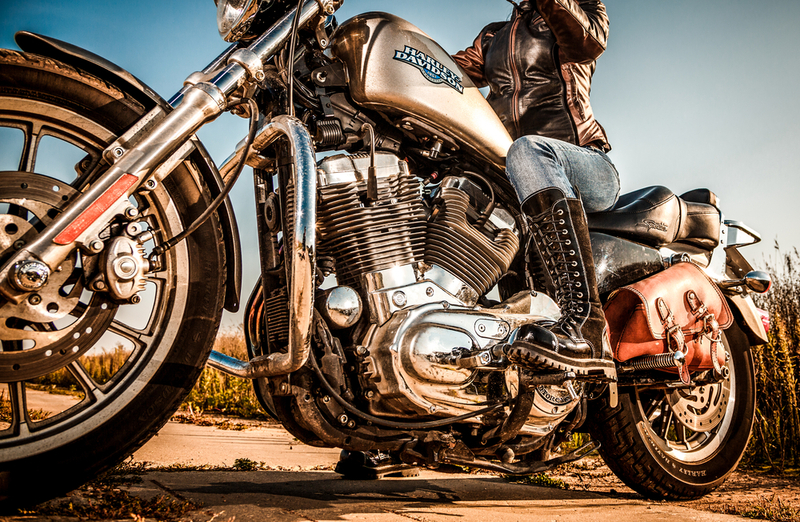 As the owner of a motorcycle shop, you know that your customers value their bikes for far more than just the freedom the road offers during their rides. Most enthusiasts also want to show the world around them just how much they value their motorcycles, and they’re willing to do what it takes to make their bikes stand out from the crowd. 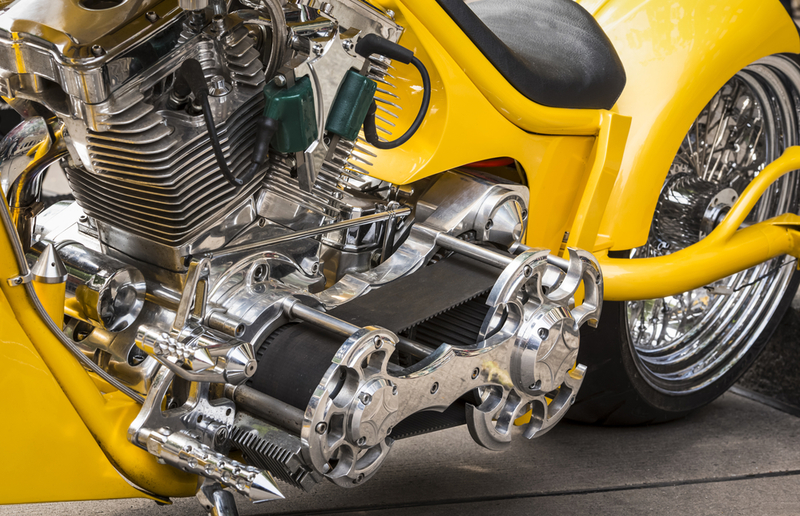 Whether your customers are wanting to add custom styling to their motorcycles, restore a vintage cycle to its former glory or simply to add accents to give them a better appearance, PChrome spray chrome for motorcycles is the answer. 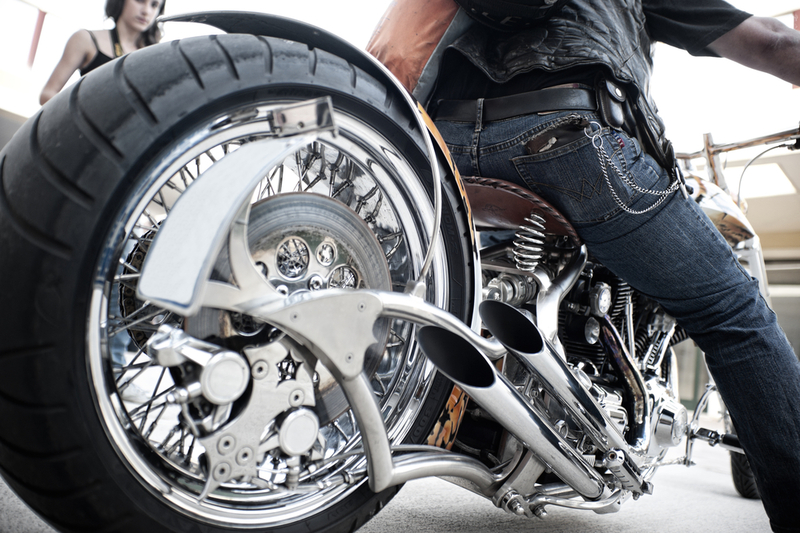 Chrome spray gives you the versatility you want, whether it’s to give a motorcycle’s rims a mirror-like finish, add custom touches or give shades of shimmering, high gloss color. Whatever your customers’ desires may be, you’ll be able to provide them with complete satisfaction with the results PChrome spray chrome for motorcycles leaves you with. Imagine a vintage Harley Davidson or Ducati just begging for restoration. The existing paint may be dulled with time, the chrome scuffed and ugly and the bike in need of a complete renovation to bring back its former glory. When your customer is wanting to restore a vintage bike, you can use PChrome to bring it back to life at a fraction of the cost. Even if it is impossible to find a needed replacement part, you can mold an identical one out of plastic and then use PChrome to give it that high-gleam authentic look your customer wants. A great benefit for custom motorcycle shops is that PChrome can give you higher profits while saving you money and giving you the ability to give fast turnaround times. The best custom styling or renovation work involves paying attention to the smallest of a bike’s details. Fine detail work is the difference between a mediocre result and one that is outstanding. With a spray chrome kit from PChrome, you can easily transform every last little detail on your bike for a look that will bring you rave reviews. Instead of having to send the individual parts off for expensive and lengthy chrome-plating, you can instead carefully remove them, PChrome them and reinstall them on your bike, all conveniently at your home or in your workshop. PChrome is a great choice if you are a DIY enthusiast. With an easy spray on application process, you’ll find that you can get the professional-looking results you want. PChrome is very versatile, and it can be used for any of your customer’s projects or needs. Customers sometimes bring in everything from ATVs to snowmobiles, wanting to add chrome to customize the look their machines have. PChrome can be used to detail anything, and it works well on both plastics and metals alike. You are only limited by your imagination. PChrome spray has multiple advantages over traditional chrome plating. This process provides the type of high-gleam mirror finish that equals the look of chrome plating but without the time, expense and hassle. PChrome costs only about 25 percent of what you might expect with chrome plating. It is available in a variety of shades, including gold, purple, silver and blue. To order your spray chrome kit from PChrome or to get more information, order now or give us a call today. 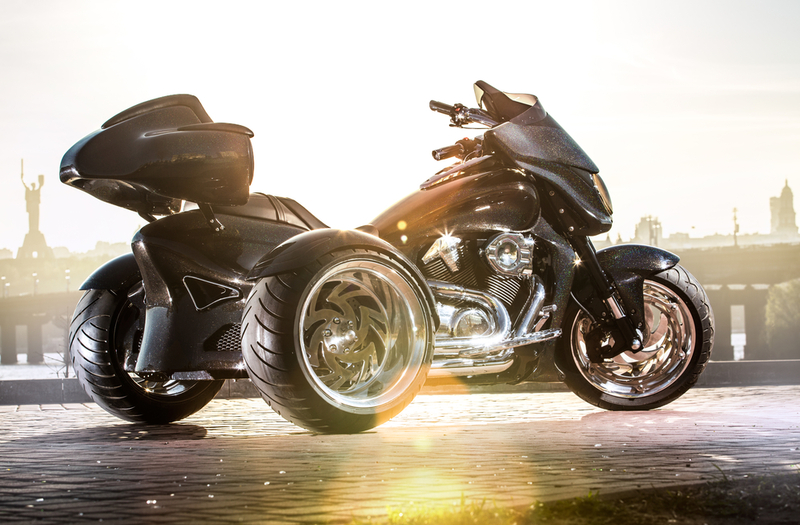 Our kits are perfect to use for Motorcycles, Street Bikes, ATVs, Snowmobiles, Golf Carts and so much more. With PChrome you're only limited by your imagination.